Our Festival Fortnight takes place every year in the first fortnight of June with something for everyone, including an exciting mix of sporting, recreational and cultural events and activities. The Festival aims to increase the visibility and participation of lesbian, gay, bisexual, transgender and intersex (LGBTI) people in Scottish sport but everyone is welcome to join in, whether it’s trying out a new sport, supporting a team in one of the competitions, or celebrating at one of the Festival parties. More information and full listings for all the events can be found on the Festival Fortnight website here. 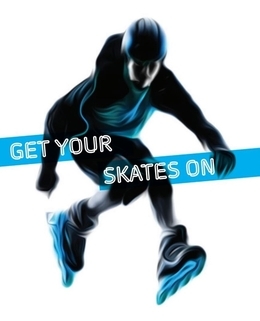 Not sure about planning your own event, but still keen to help – email info@leapsports.org. If you just want to take part, that’s great too! Programme details and event listings are published from around the March / April prior to the Festival.